More and more people today are choosing to preplan their own or a loved one’s funeral as an alternative to having others make the decisions for them. •The peace of mind that comes with knowing your wishes have been made known and the details taken care of. •The comfort of knowing your family will not have to make funeral arrangement decisions during the difficult time of their initial grief. •Assurance that informed, thoughtful decisions have been made about the funeral home provider, choice of service and costs. Advance planning or prefunding your funeral can be an important part of estate planning or preparing to apply for Medicaid or SSI benefits. 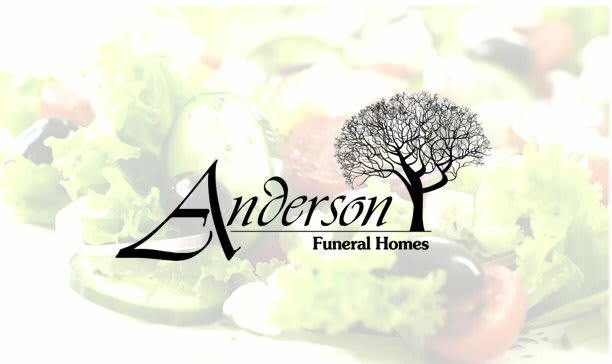 Whether you need additional information, simply want to document your wishes without paying or to arrange and prefund your funeral, Anderson Funeral Homes is ready to provide assistance. We are committed to explaining your options, thus allowing you to determine the most appropriate decisions for your situation. We are not accepting registrations for this event anymore.